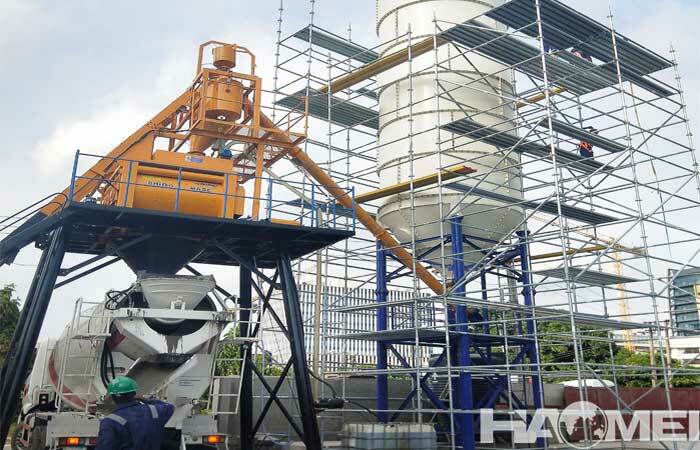 Thanks to the professional engineer and worker, a new set of Haomei YHZS mobile concrete batching plant is successfully installed in the Philippines. 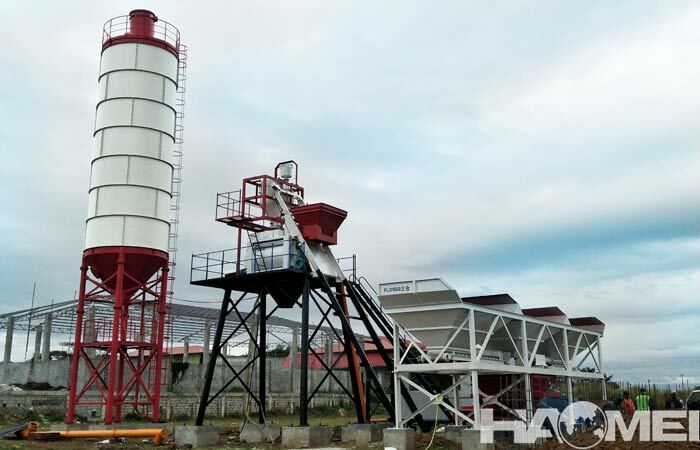 As a mobile concrete batching plant manufacturer in China, we have many cases in the Philippines every year, both stationary concrete batching plant and mobile concrete batching plants. For supply more professional service, we also set up a local agent department in the Philippines, with short installation time, our customer speak highly of the product and also service. The mobile concrete batching plant is well known as convenient install and transfer on the market, for small projects or the construction line is very long, the mobile type concrete batching plant is an ideal equipment for mixing concrete. 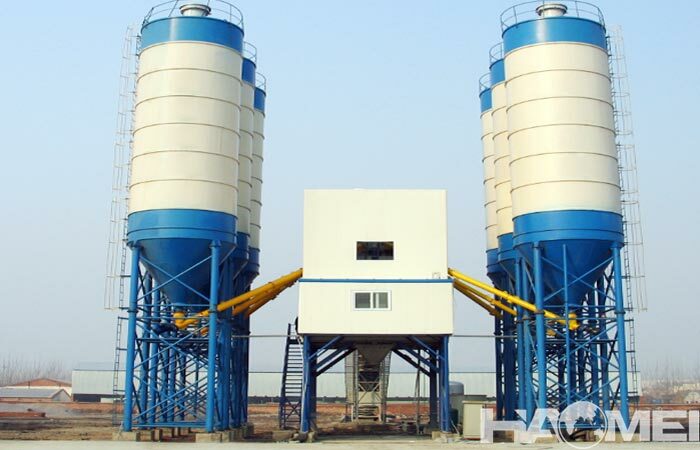 The mobile concrete batching plant also have many models for selection according to the mixing capacity, mainly from 25m3 to 90m3. 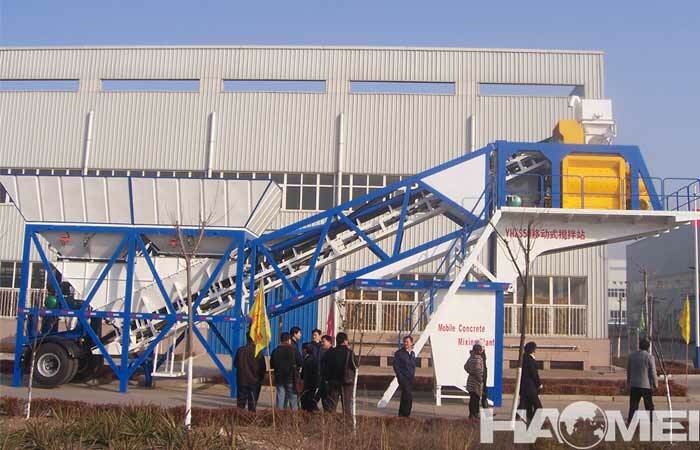 This YHZS35 portable concrete batching plant has the productivity of 35m3/h, which has low cost, high mixing efficiency and great mixing effect, the concrete mixer id JS750 twin shaft concrete mixer, with all the mixing part gathered in one unit, the mobile concrete batching plant shows the excellent impact structure. The type of the control system can be customized as fully automatic and semi automatic. 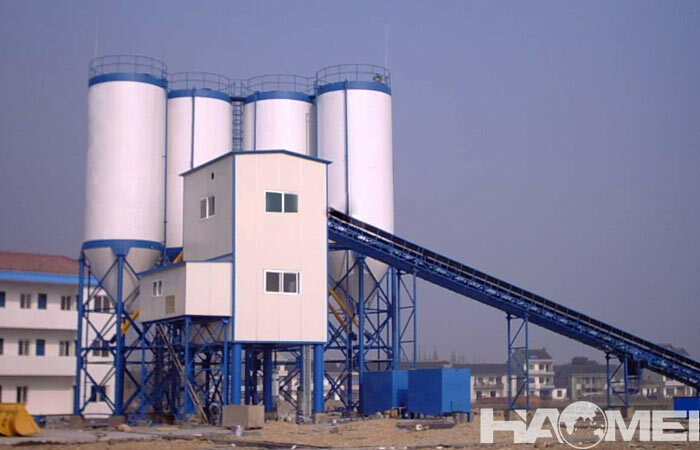 With the configuration customized, we can supply the concrete batching plant which meets all the requirement of the project, what’s more, free installation and good after sales are also provided. 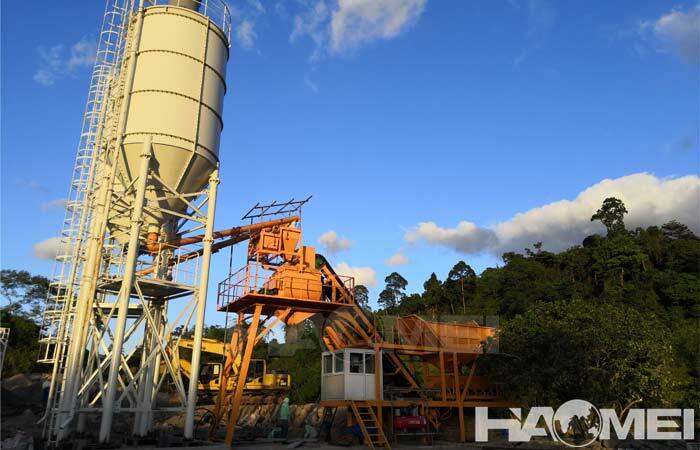 With more than 20 years’ experience on the market of Philippines, Haomei Machinery is famous in this beautiful country, and also, if you have any request, please contact us for get advice and help!